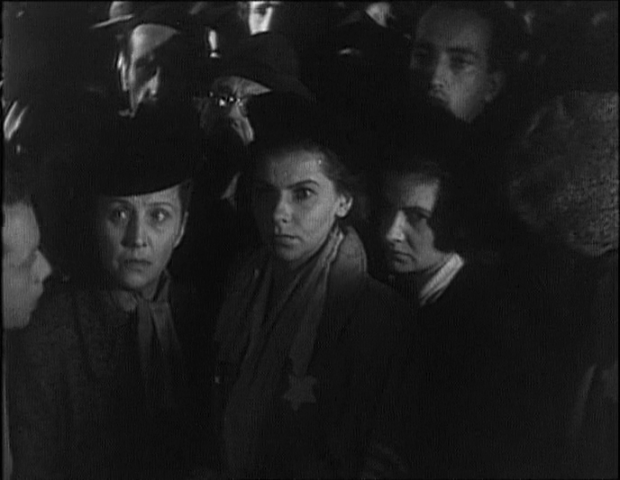 Martha Weiss, a Jew, is sent to Auschwitz concentration camp with her family. 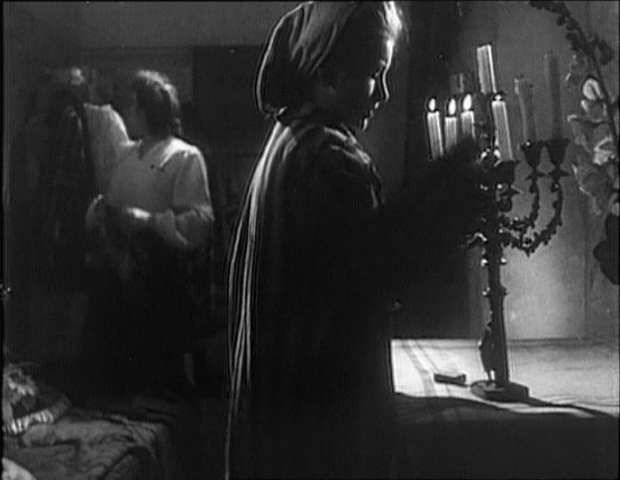 On the first day of their arrival Martha is, by a coincidence, chosen as an interpreter, but her entire family is killed. 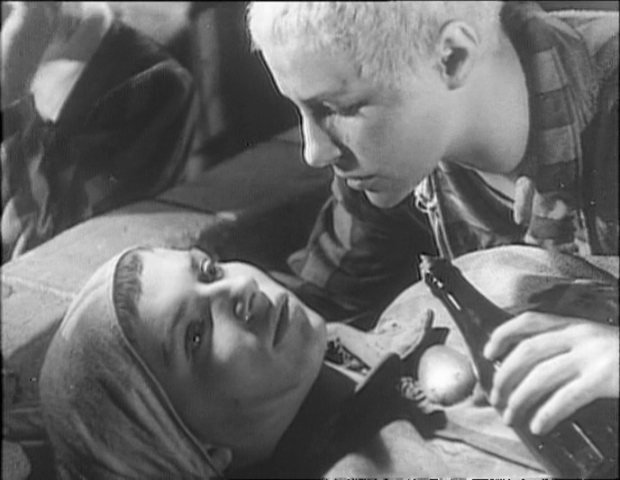 Waiting for the Red Army to deliver them from the prison camp, the film depicts Martha and her friends’ struggling life under the tyranny of camp guards and equally bad ‘capos’, administrative personnel chosen from among the prisoners. 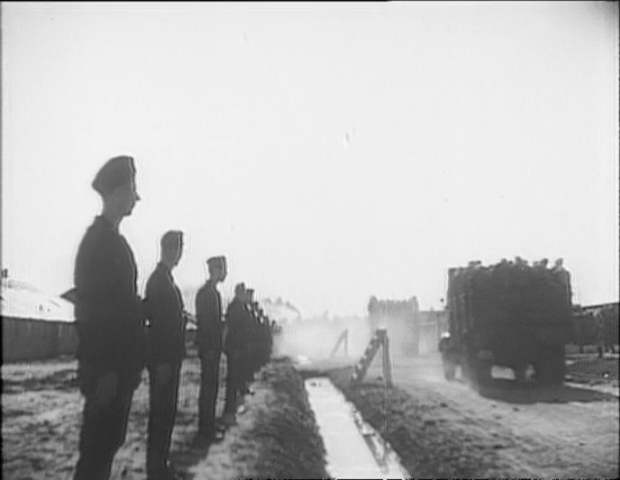 The Last Stage (Pl. 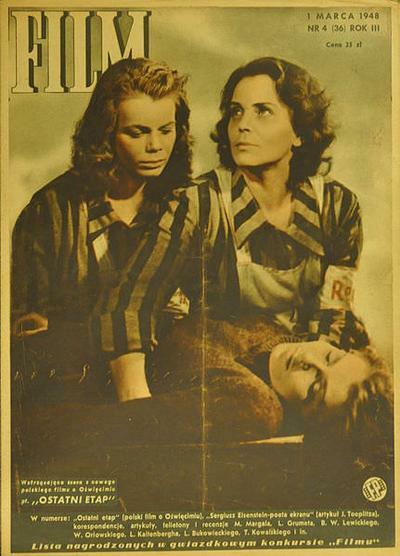 Ostatni etap) was a 1947 Polish feature film directed and co-written by Wanda Jakubowska, depicting her experiences in the Auschwitz concentration camp during World War II. 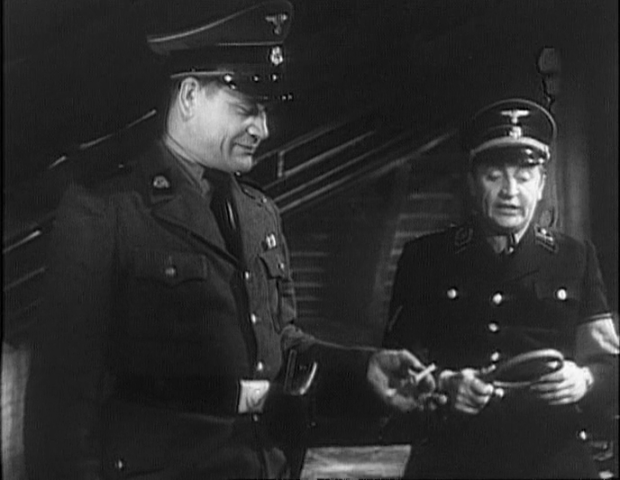 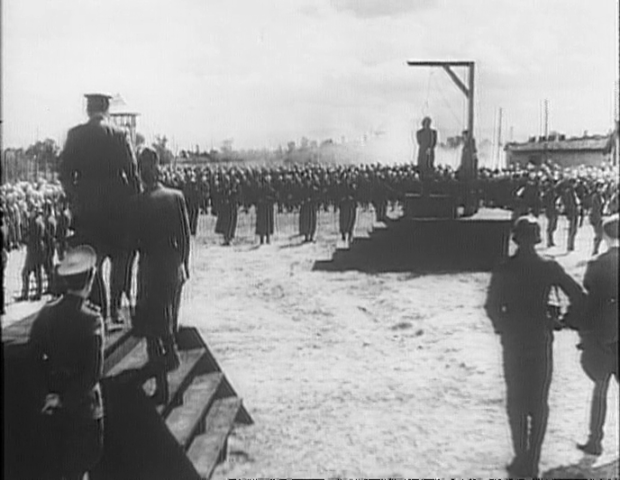 The film was one of the earliest cinematic efforts to describe the Holocaust, and it is still quoted extensively by succeeding directors, including Steven Spielberg in Schindler’s List.